JMF Group have several large format printers that span 1600mm wide. 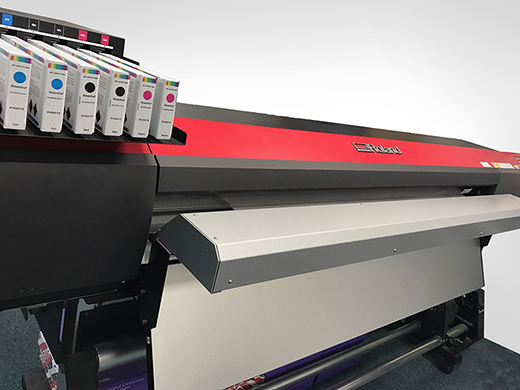 The benefit of large format printing is that it gives you the luxury of a bigger area to work with, it’s cost effective and has a fast turn around time. 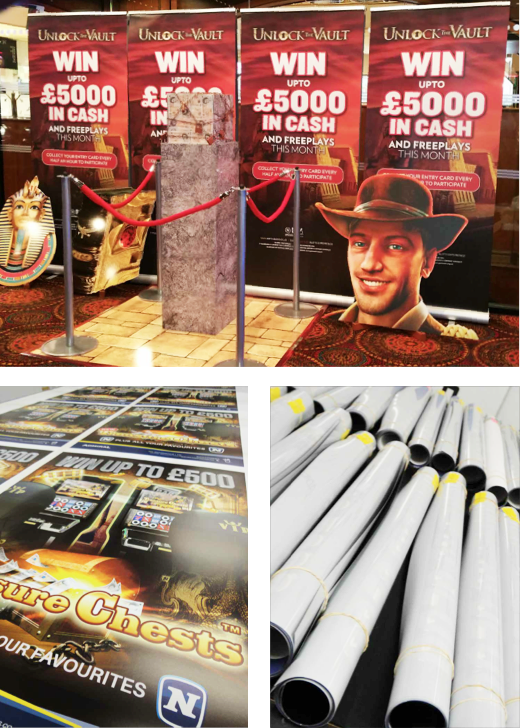 Our large format printing is generally used for indoor and outdoor banners, exhibition stands, posters, vinyls that can be applied to acrylic, foam board and die bond, wallpapers, murals and more. They are ideal for materials that have visual or graphic-heavy designs. Their wide images and texts make large format prints effective marketing and advertising tools. The larger graphic creates more impact and attracts more customers, than normal-sized materials. Instead of printing onto individual sheets, which would mean piecing sheets together, JMF Group’s large format printers use large rolls, upto 50 meters in length. Materials that our large format printers can print on include poster paper, waterproof PVC banner, clear vinyl, white vinyl, and canvas. Please get in touch for a full list of materials available.